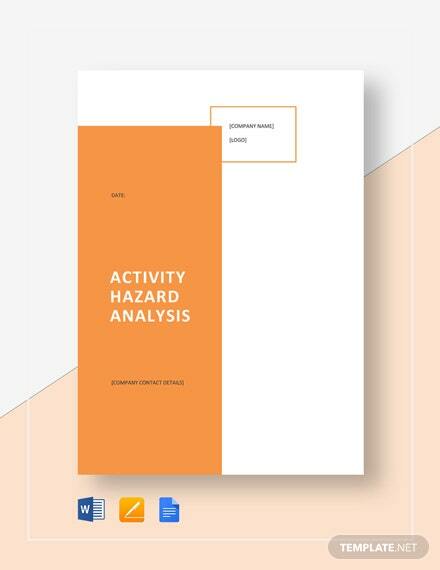 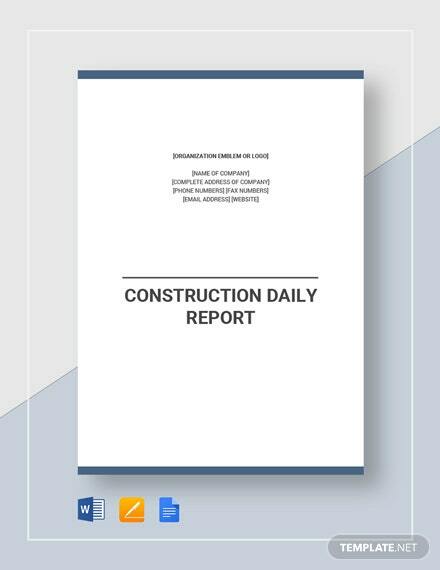 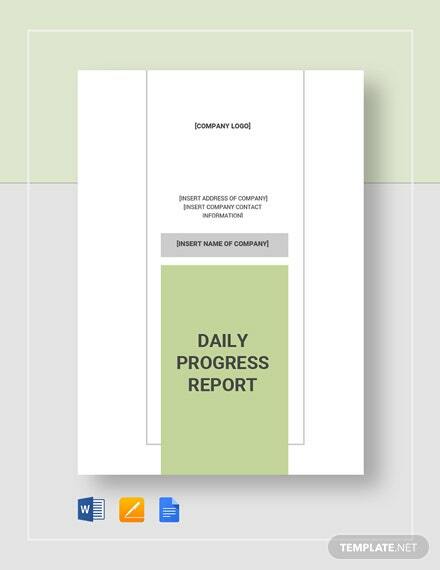 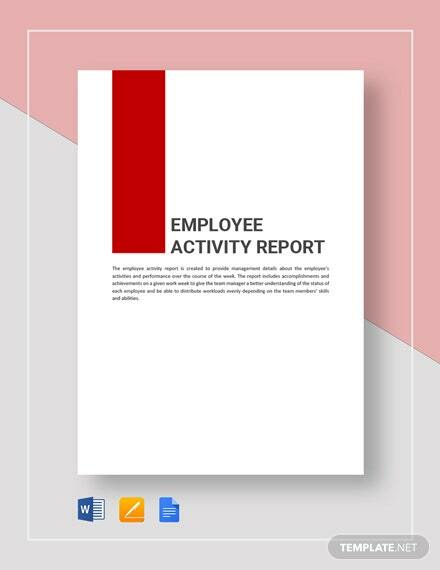 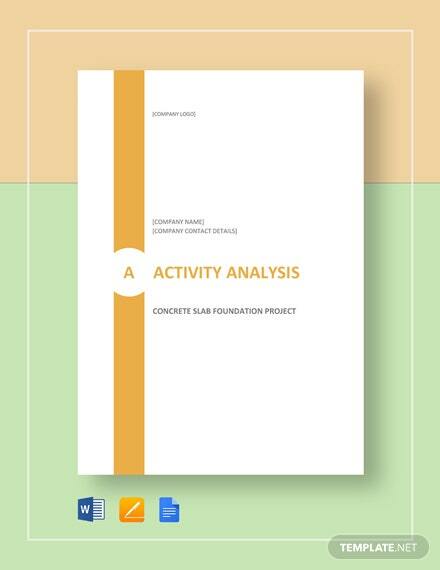 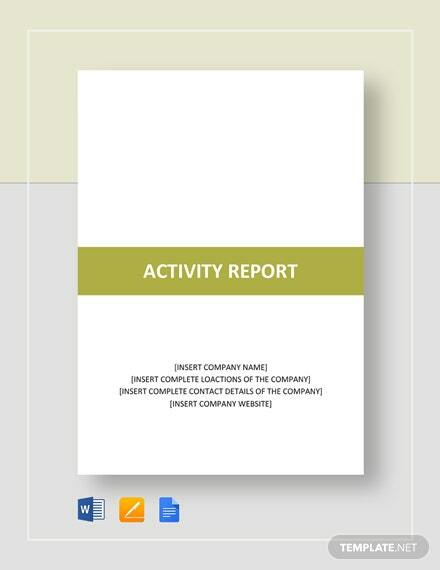 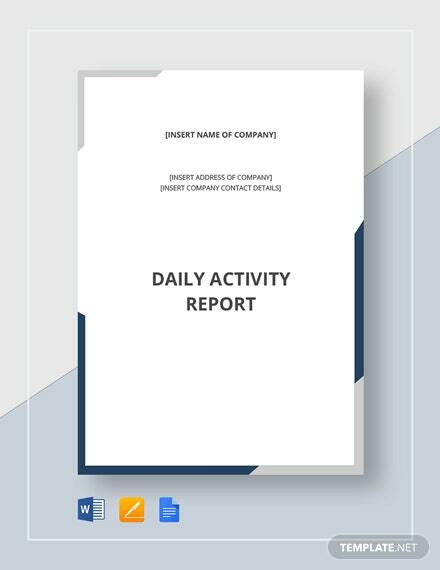 Record your company's daily activities accurately with the use of this daily activity report template. 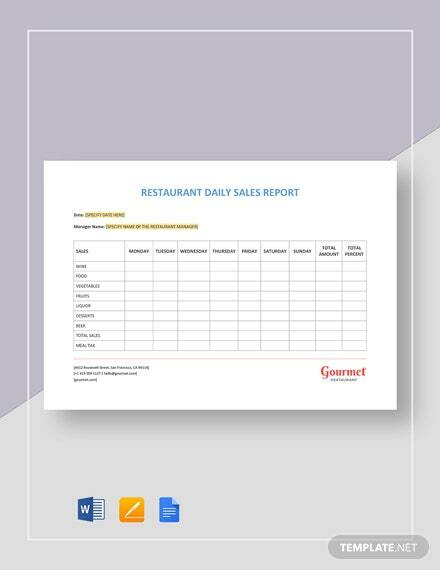 This template is designed to provide your company an easy way to record and update your daily activities +More effectively. 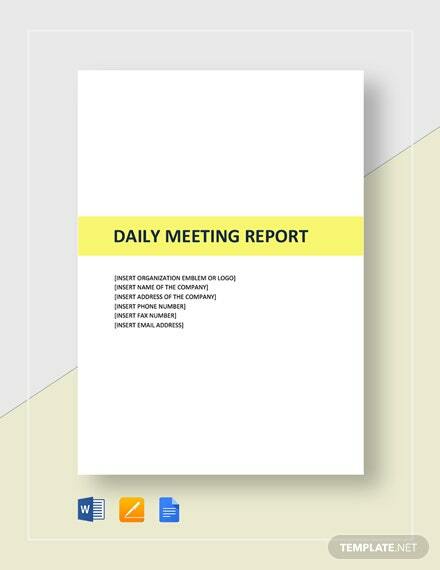 Download this easy-to-edit, printable template on your PC or mobile device in any file format of your choice. 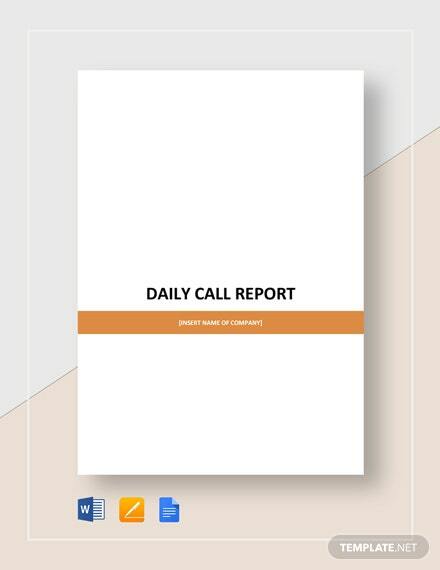 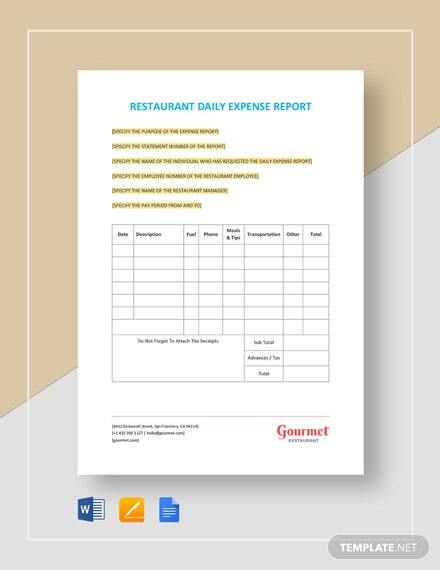 With the template's customizable yet professional format, you are sure to accurately record and promptly report your company's daily activities.